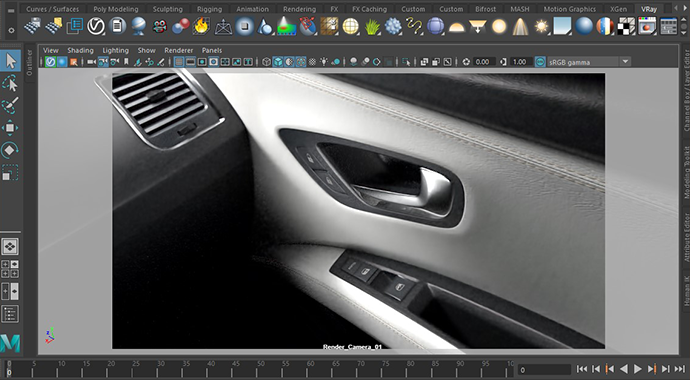 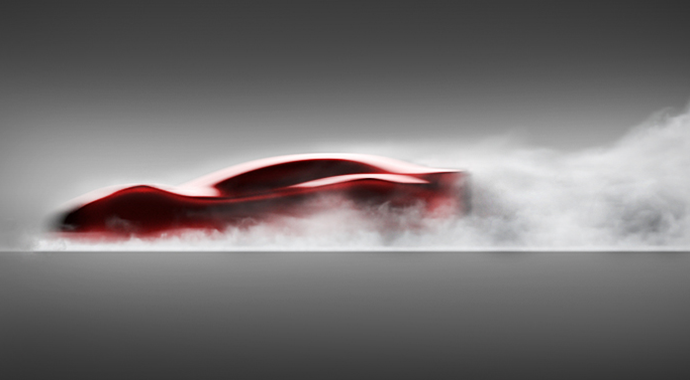 V-Ray NEXT for Maya is the renderer of choice for Maya users looking for the highest quality visual output. 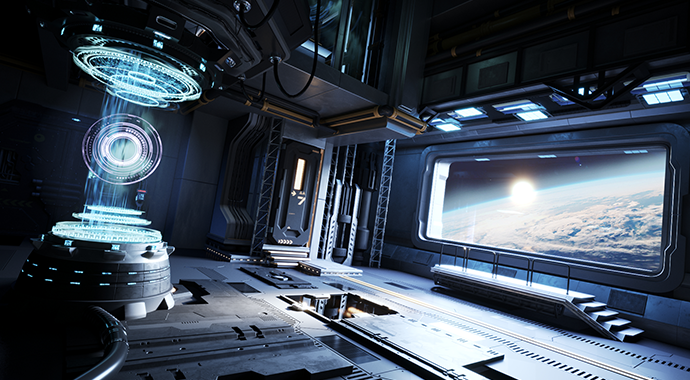 You can also rent V-Ray for Maya annually or V-Ray for Maya monthly. 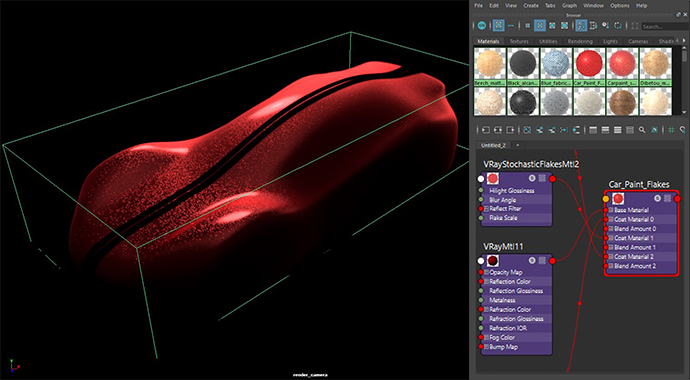 With powerful V-Ray Scene Intelligence, fully redesigned IPR, and 2X faster GPU production rendering, V-Ray Next is smarter, faster, and more powerful than ever. 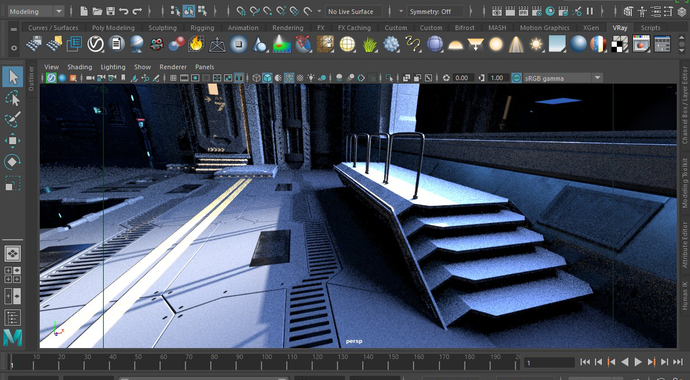 Built to meet the creative demands of CG artists and modern production pipelines, V-Ray for Maya is a full suite of physically-based lighting, shading and rendering tools tightly integrated into Autodesk Maya. 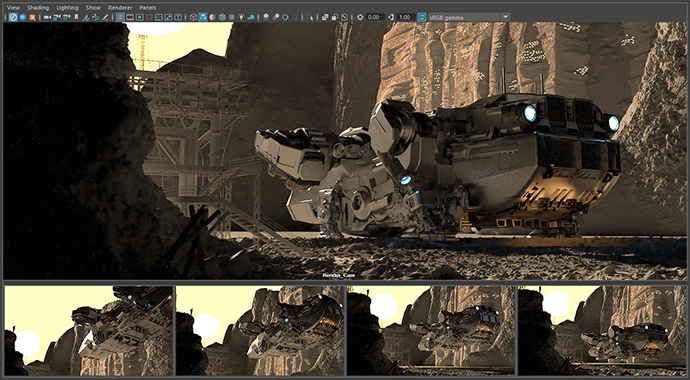 Simulate natural looking skies with realistic atmospheric haze.